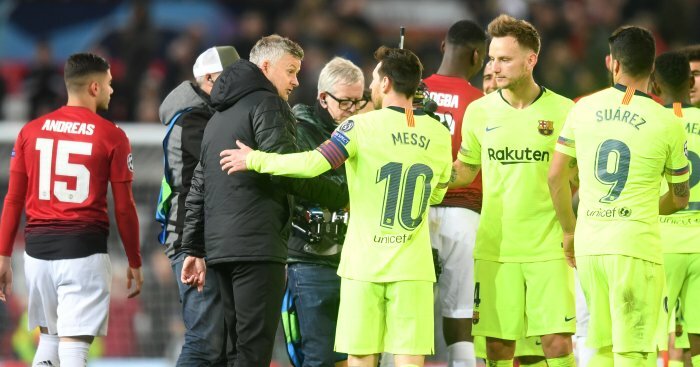 Ole Gunnar Solskjaer believes Manchester United cannot fail to be emboldened by their dramatic comeback against Paris Saint-Germain as they look to overturn another unlikely deficit, this time against Barcelona. 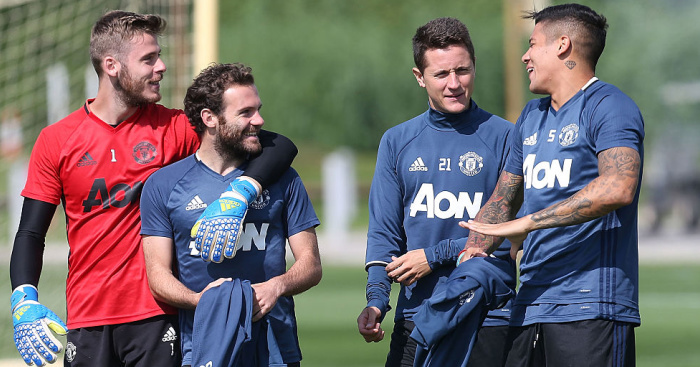 The United manager has admitted he is ready to pin his faith in three stars at the Nou Camp as he seeks the scalp of the LaLiga leaders. 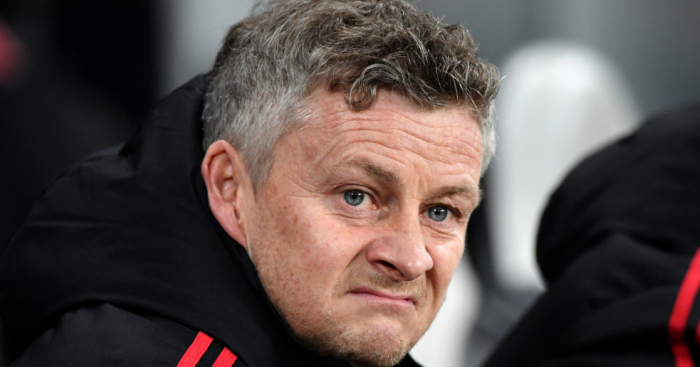 Some critics have suggested United will have to take any chance that comes their way and Solskjaer has asked what he has done to ensure his side aren’t wasteful in front of goal. 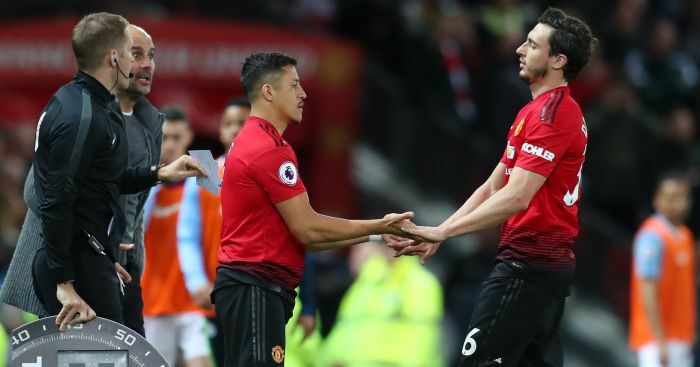 United utilised a counter-attacking approach during their win in Paris last time and Solskjaer, rather than concede they would do the same again, merely listed a number of ways in which his side absolutely had to improve. 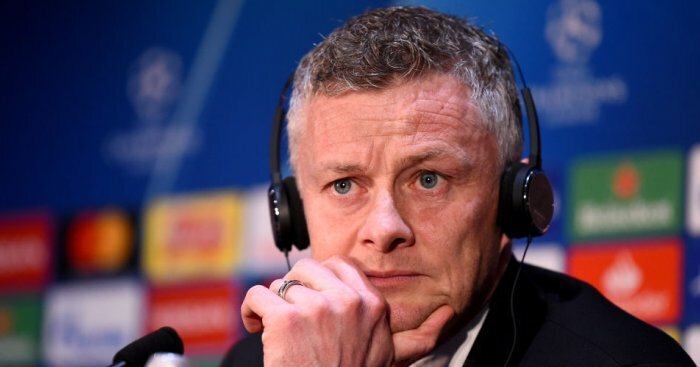 “We didn’t stamp out authority on the game at home, we didn’t keep the ball or create chances as we should have,” a damning Solskjaer admitted. 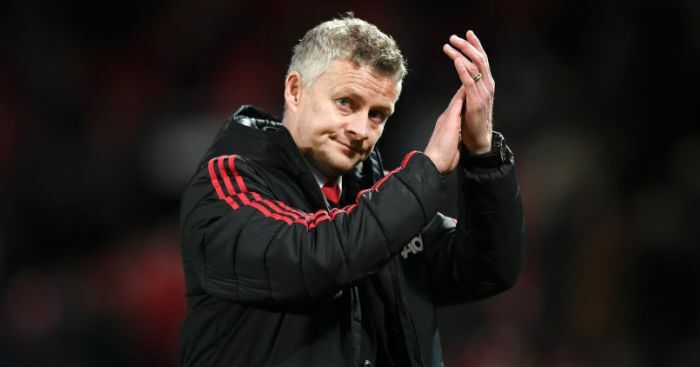 Solskjaer, meanwhile, is said to have prioritised four key positions to strengthen in the transfer market this summer.